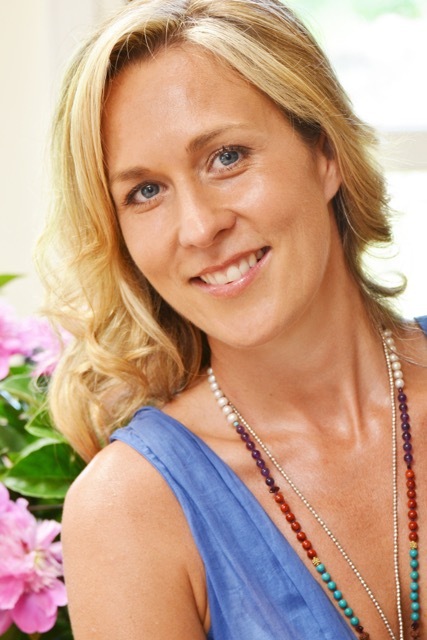 Sally is an expert in the field of nutritional and functional medicine, with over 15 years experience in private practice, specializing in the treatment of complex chronic illnesses and hormonal conditions, as well as common everyday health issues. Sally applies a preventative, scientifically based approach to create individualized treatment programs for each of her patients, combining comprehensive pathology testing with dietary and nutritional medicine treatment protocols. Sally’s philosophy to health, focuses on enabling your own body to heal itself by creating the internal environment to bring your body’s biochemistry back into balance naturally, without the need for prescription medications. Sally’s aim is to target the underlying cause of any health condition at a cellular level, vs simply treating the symptoms, so that you can reach your full health potential and experience what it feels like to be truly healthy for life. Diet alone is not enough to function at an optimal level, which is why Sally will create a program just for you, that works to restore balance back to every cell and system within your body, starting with your digestive and nervous system. Sally is available for private consultations, including phone and Skype consultations, both nationally and internationally. If you would like to enquire about scheduling a consultation with Sally, please complete the booking form below and we would be happy to email you further information.